I’m coaching my 9-year-old son’s team this spring, and as luck would have it, our practices are scheduled to begin the week after Easter, which is the same week for spring break in the area where I live. What spring break means in our household is that my wife and two boys head to Florida to visit my mother-in-law while I stay home to watch the dog. So, should I have practice or not? My wife questioned why I would hold it without my son. My answer: Because I committed to coaching this team, not just our son. Are you the parent of a youth, middle school or high school football player who’s looking for more tips or resources? Check out our Parent Guide, Parents 101 course, nutritious recipes and more. My plan is to have the first practice for our team and hope the rest of the kids are in town and can make it. I know as a parent myself that if my boys are in town during school holidays, they are looking for things to do. 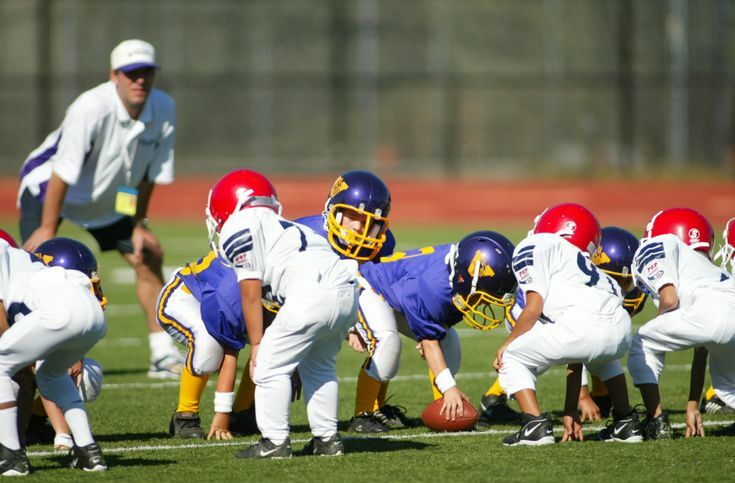 An organized youth sports practice is often the perfect way to end what sometimes is an inactive day, depending on home situations, when days off from school fall during the workday. If I was going to Florida with my family, then I probably would push the first practice back a week. I think it’s important for the head coach to be at the first practice to meet the players and the parents that first time. A good first impression is important, and as my first boss once told me, “You only get one chance to make a good first impression.” I want the first impression for my players and parents to be a practice I’m running, as it will set the tone for what they can expect the entire season. So yes, I do plan to conduct that first practice even without my own child there. In fact, if he happens to miss another practice during the season for any reason, I’ll be coaching at that one, too. After all, I volunteered to coach the team, not just my son. Jon Buzby has been involved in and writing about youth sports for the past 30 years, originally as a coach and board member with his now-adult son and most recently "just as a dad" with his 8- and 10-year-old sons. Jon is an award-winning writer and his latest book, “Coaching Kids Made Easier,” is available on Amazon. Send comments or future blog topics you&apos;d like to see to JonBuzby@hotmail.com and follow him @YouthSportsBuzz on Twitter.